Storytime with Keith Negley at Powell’s! 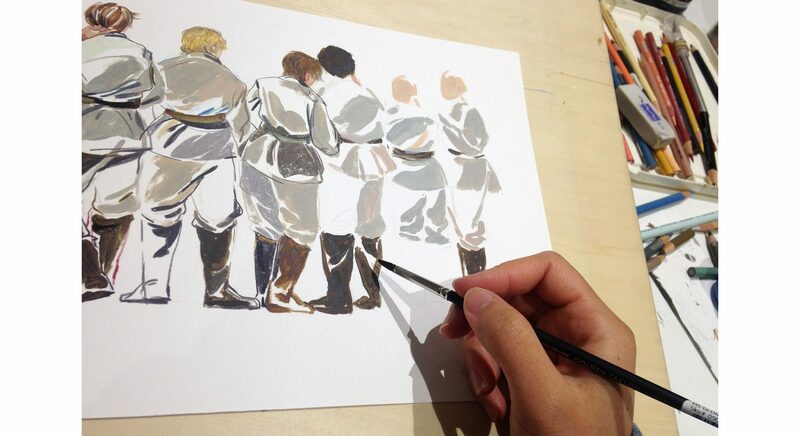 Gather round, everyone! 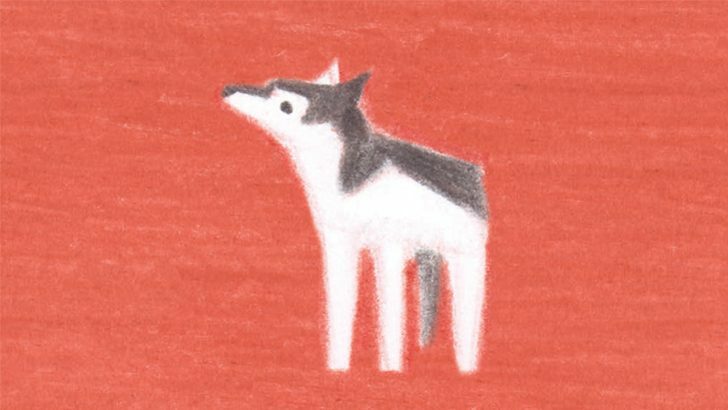 Powell’s City of Books is hosting a special Kids’ Storytime with the one and only Keith Negley! 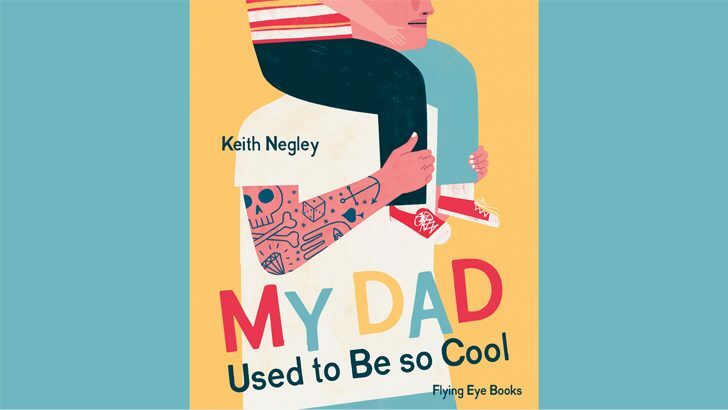 This Saturday, Keith will be reading from his latest picture book: the stirring, funny, and sweet My Dad Used to Be so Cool. Follow along with Keith as he tells you about a tattooed dad with a rock star past, and find out the heart-warming reason behind why he decided to give it all up. Afterwards, be sure to stick around for your chance to get your book signed by Keith! 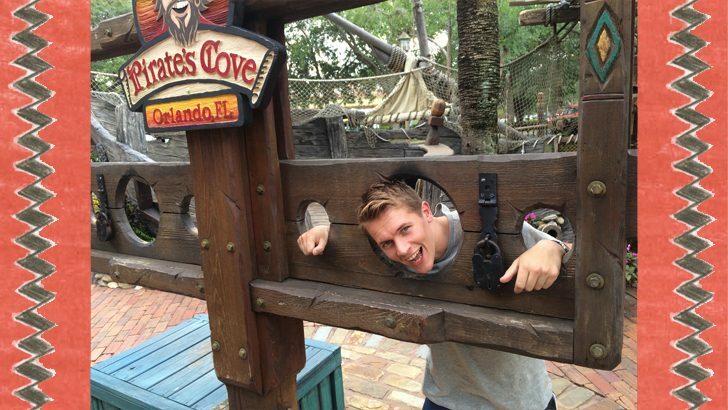 An Adventure in Orlando with William Grill! 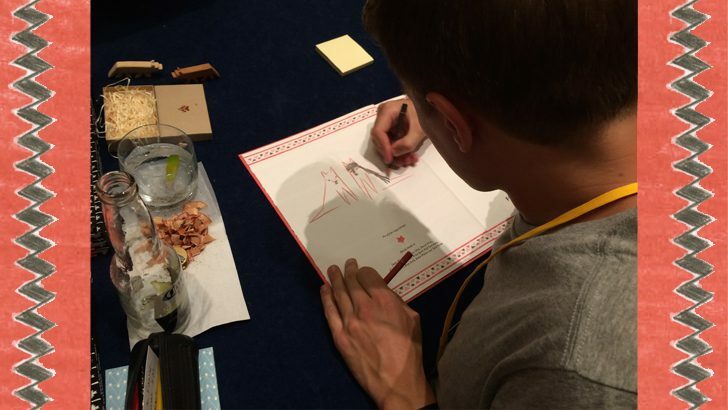 Here’s William hard at work at one of his signings, carefully drawing in a copy of his newest book The Wolves of Currumpaw. The lines to get to William’s table were pretty long, but he made sure to say hi to everyone and send them off with a quick sketch. One of the perks of being a renowned author and illustrator is meeting all of the dedicated readers from around the world. Here’s William spending time with a young lady excited about her growing collection of William’s work. 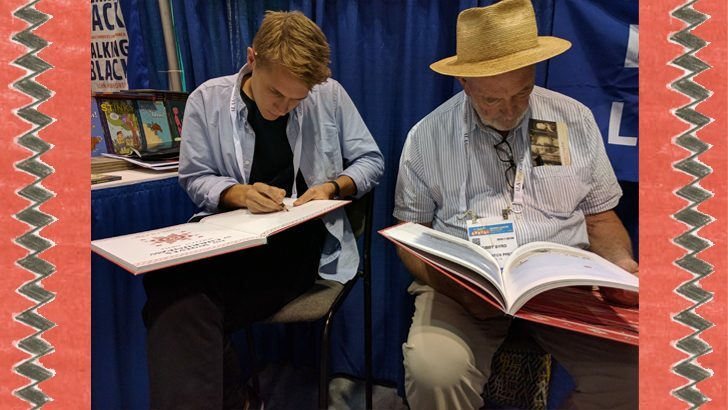 And here he is sitting with Bobby Byrd, one of the publishers behind Cinco Puntos Press and a big fan of William’s work! But it wasn’t all panels and meet-and-greets. 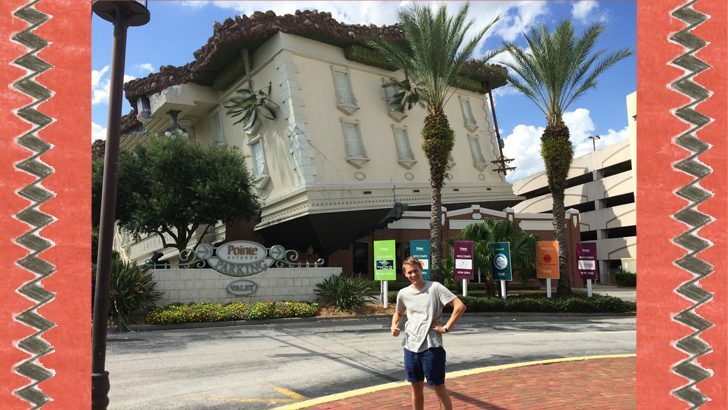 Here he is up to a bit of mischief outside of the WonderWorks Museum of Orlando, which we’ve just learned has Laser Tag. If only we’d known sooner! William got into a bit of trouble on this mini golf course, but fortunately for him, he’s as skilled in the art of negotiation and charm as he is with a coloured pencil. Adventure can be found anywhere! 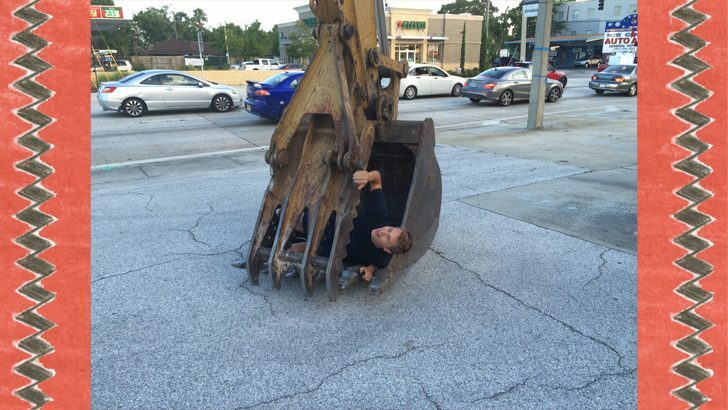 At least that what William was shouting before he found himself trapped in this backhoe. 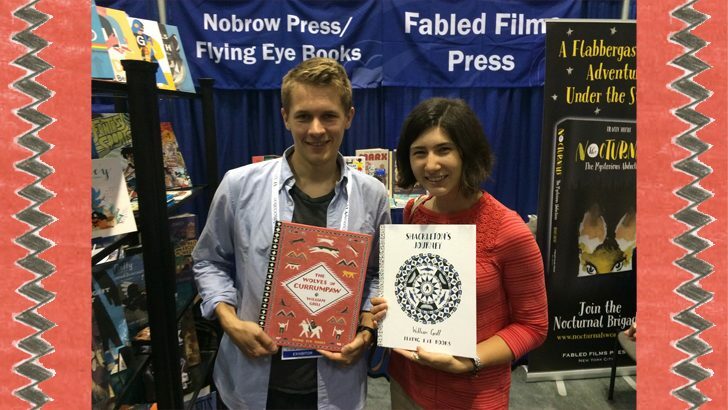 All in all, it was a very fun and very busy week for us at ALA and the Children’s Institute! We were so lucky to meet so many brilliant authors and fans at these wonderful shows! 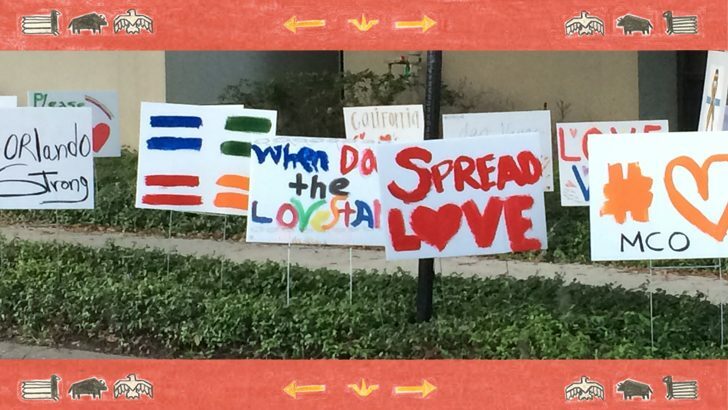 Thanks so much to ALA and the Children’s Institute, as well as the beautiful city of Orlando for having us! Stepping out of the airport I was instantly greeted by the warm Orlando air, reminding me that it was Summer, something that I’d forgotten about back in London. 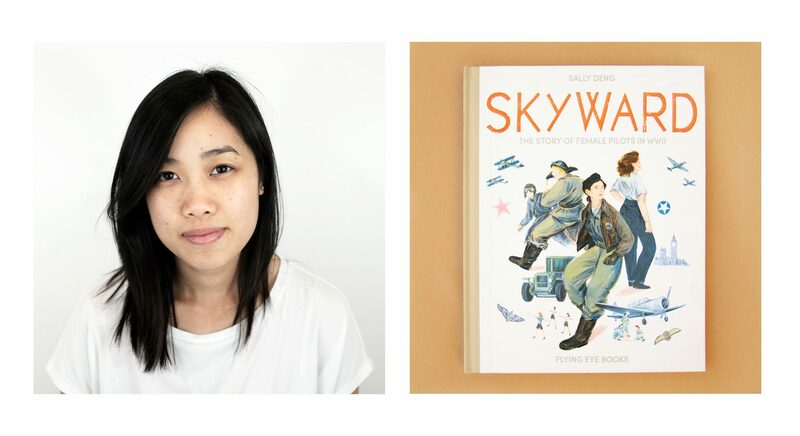 Like the weather, the librarians, booksellers, and illustrators I came across all greeted me with the same warmth and enthusiasm. It was a pleasure to chat to people from all over the country that had come together to get excited about new books. 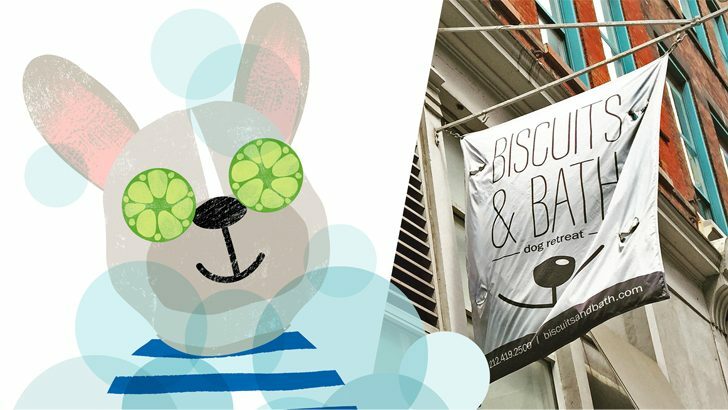 As an illustrator you rarely get to meet the people who actually help promote your work through shops and libraries, without them we’d be stuffed! 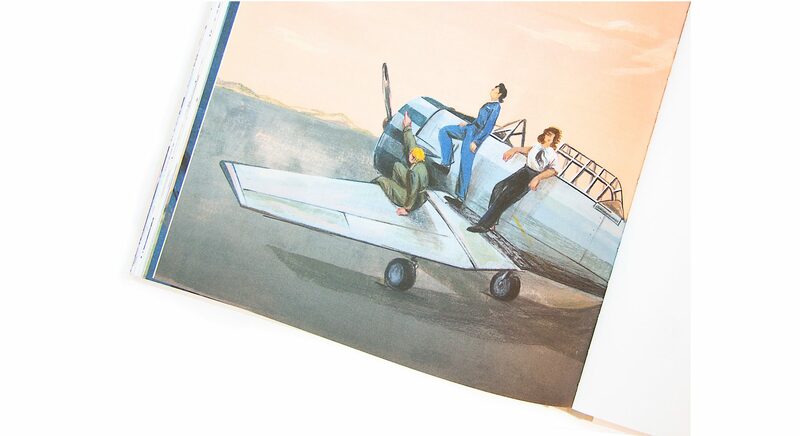 Having made a book that is rooted in American culture I’m glad I could make a connection with people of the same background, especially those that live near New Mexico and have heard of the story. The most memorable part of the trip was discussing how to make books more appealing for reluctant readers with illustrators as well as librarians. This is what really drives me to keep making books and seeing what you can do with the format. It’s encouraging that the US is conscious of this, and it’s something I hope to continue being a part of. Lastly, it might look fun to pretend you’re being scooped up by an excavator bucket but those things are ridiculously dirty, be warned. For more on The Wolves of Currumpaw, be sure to check out our webshop! Also, don’t forget to check out The Wall Street Journal’s review and Publishers Weekly’s interview with William! Marcel’s Guide to New York! By now you’ve probably already been introduced to Marcel, our favourite New York pup! He loves to go for walks with his human, checking out the sights and sounds of his beloved neighbourhood. 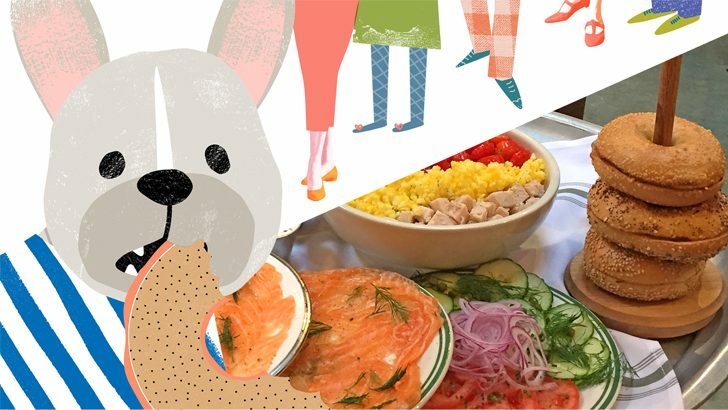 Did you know a lot of the best spots in Marcel’s city are based on real places in New York? Here are five, real-life locations that inspired scenes from Eda Akaltun‘s Marcel. 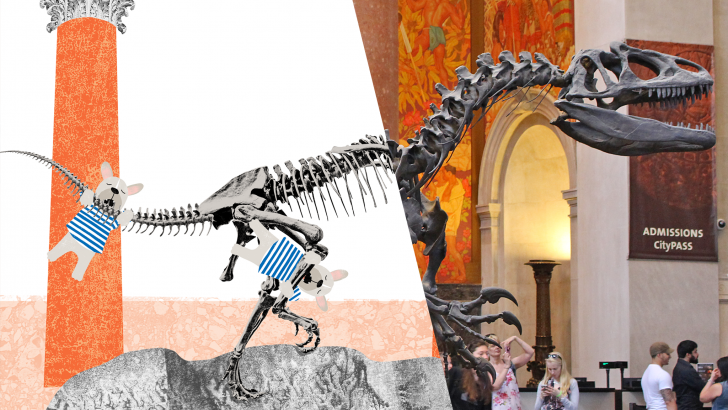 AMNH has an iconic dinosaur exhibit at its entrance hall, a dramatic representation of an imagined prehistoric encounter: a Barosaurus rearing up to protect its young from an attacking Allosaurus. The Barosaurus skeleton, which is the tallest freestanding dinosaur mount in the world, is composed of replica bones cast from actual fossils. Entering the museum to see and maybe even taste those bones is Marcel’s biggest dream, one that he imagines will never come true as dogs are not allowed. When the new human manages to sneak him in, Marcel ends up having one of the best days in his life and the event changes the course of their relationship for the better. This is Marcel’s home with his human. He feels safe and loves it here, and gives the reader all the reasons why it’s so great in their area. He particularly likes that there are no high rises around and the abundance of activities that are available. Marcel is a very particular pup who loves the high life – he enjoys smoked salmon and listens to jazz! It’s only natural that he needs pampering spa days like the rest of us and his favourite one happens to be in downtown naturally. Only the finest nosh for this pup! He loves this spot and introduces it to the reader as the best bagels in the city. The human happens to agree as she’s leaving it with a bag full of goodies! Ahh the Washington Square Park! This is where Marcel’s favourite jazz band ‘The Bone Daddies’ play. It’s also one of the best and most iconic parks downtown and has a great dog play area. 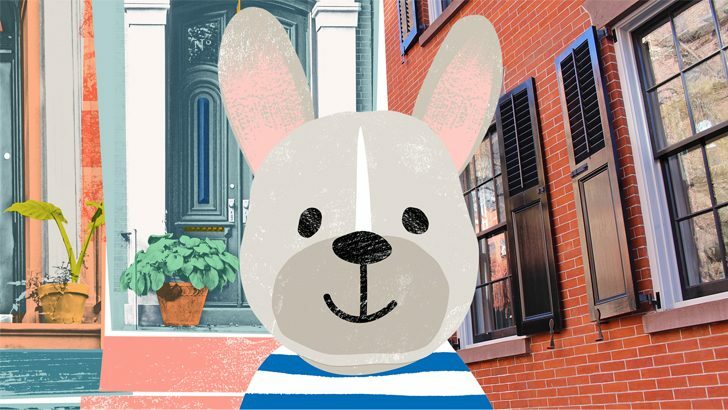 New York city has inspired countless artists, and we hope that Marcel inspires you to see the beauty of your own neighbourhood! 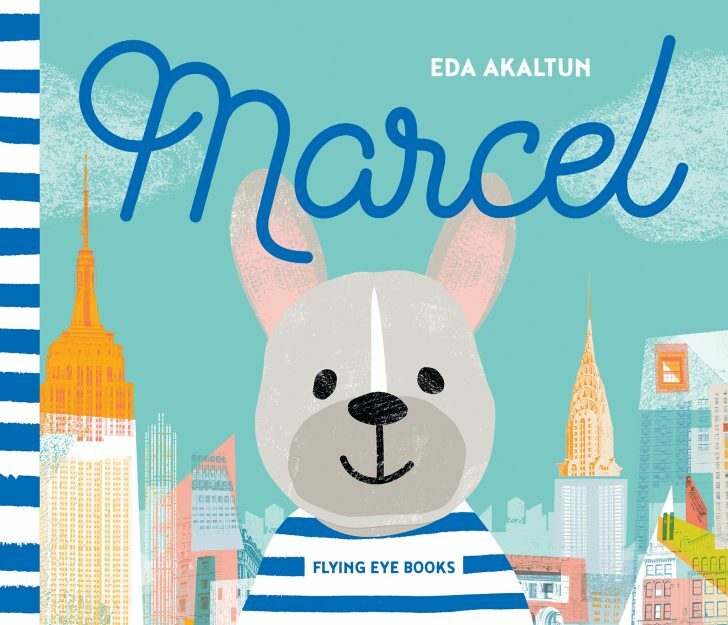 Be sure to check out the rest of Marcel’s adventures in Eda Akaltun’s Marcel, available now in our webshop! Create your own Cityscape with Marcel! Meet Marcel, he’s a New Yorker through and through. He’s jetting in to London this weekend to celebrate the launch of his new book. 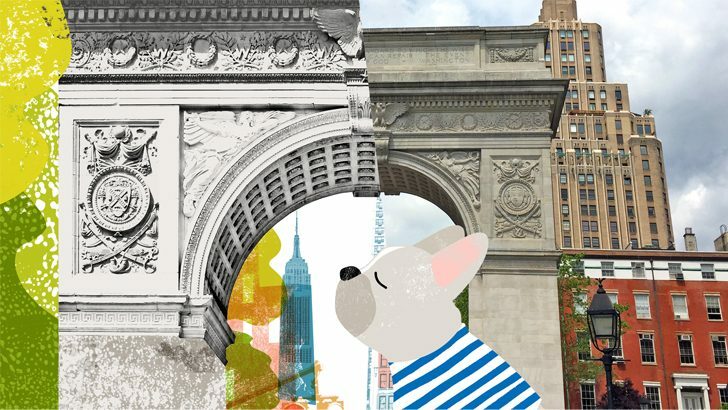 Come and join him for a morning of storytelling and crafts with his creator, acclaimed New York illustrator Eda Akaltun. 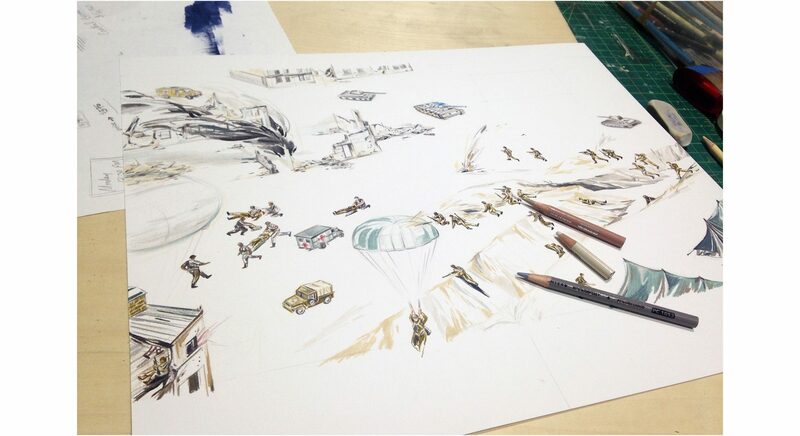 Listen to Eda read Marcel’s story and then create your very own cityscape collage for Marcel to make his home. Marcel is sure to steal your heart and ignite your imagination! 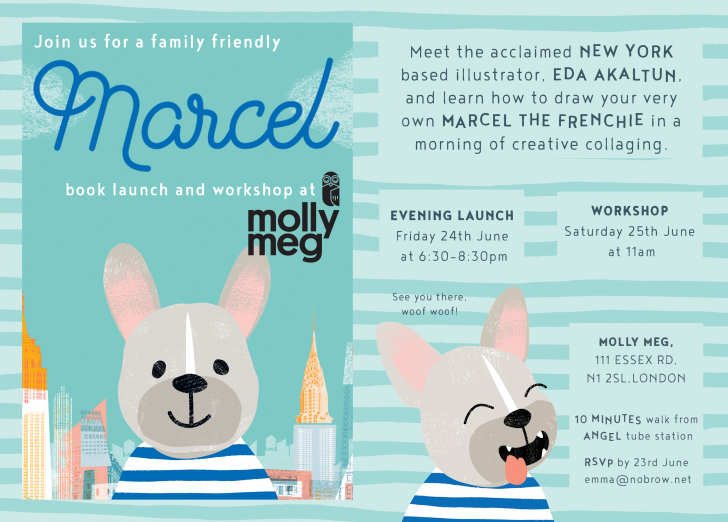 Each child attending this workshop will not only go home with their very own cityscape collage but guests will also be presented with a fabulous goody bag filled to the brim with Marcel treats. 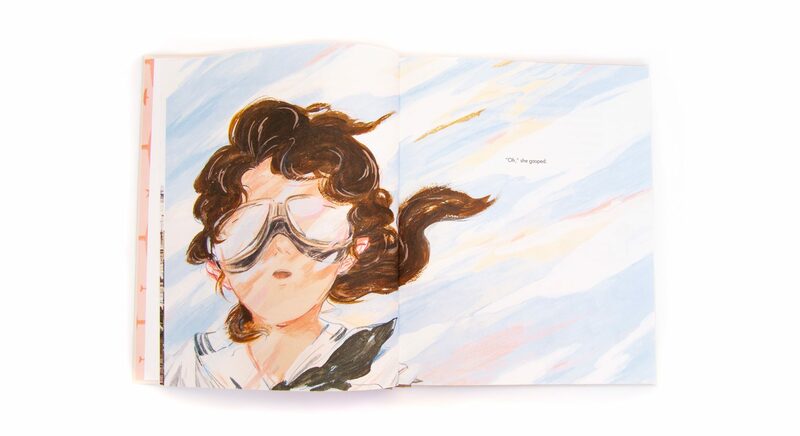 Books will be available to purchase on the day which Eda will happily sign and dedicate for you. If you would like to join us please email [email protected] – Places are limited. Follow Marcel on Twitter and Instagram and buy the book now! Story Time With Keith Negley! Brooklyn! 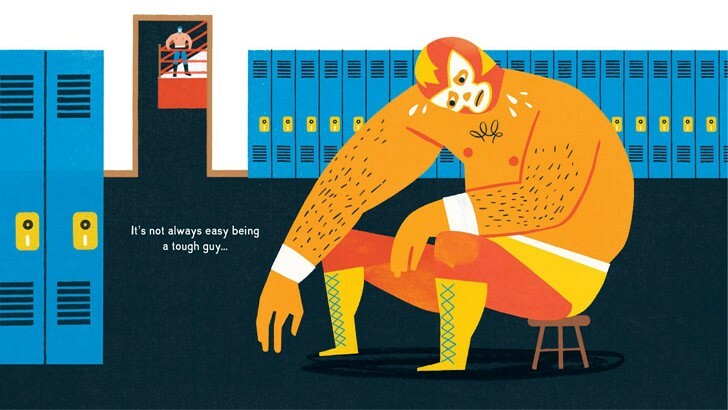 The unstoppable Keith Negley will be at the wonderful Greenlight Bookstore in Fort Greene this Saturday at 11am for his patented brand of off the wall story time! 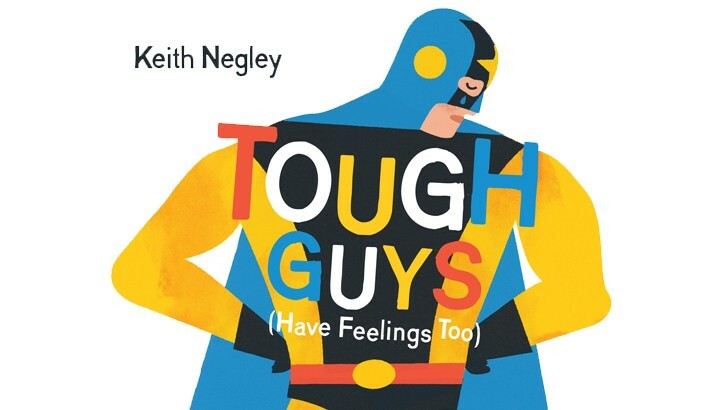 Keith will be reading from his best-selling hit Tough Guys Have Feelings Too and he’ll be following it up with one of his always entertaining interactive Ninja drawing sessions. Bring some friends, it’s a great way to spend a Saturday! Keith Negley in New York! 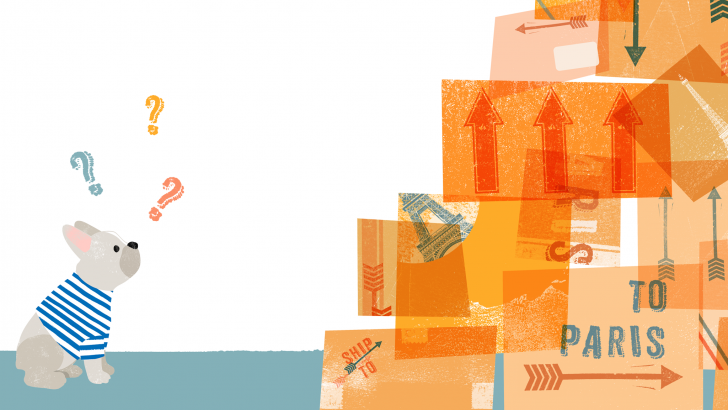 It’s an exciting week for us because Keith Negley‘s coming into town! 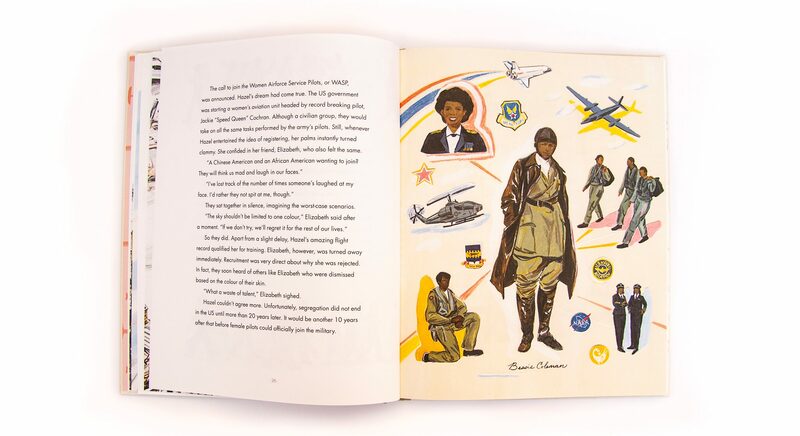 The author of the wonderful Tough Guys Have Feelings Too, Keith will be making appearances at bookstores around New York and New Jersey to read from his Flying Eye picture book debut and to show off his illustrating abilities! All of these events will be fun for all ages so bring along your friends big and small!